You know one of the first things that people notice in someone’s appearance is their shoes. Don’t believe me? You can check for yourself when you go meet someone and see their eyes lingering on the shoes you have decided to sport that time. Shoes are extremely important in leaving a good impression on someone and they play a very vital role in your overall appearance. You know how they say, ‘Dress to impress’, that also definitely includes footwear. Guys usually wear closed shoes like boots, joggers, sneakers and fleets no matter what the season is. You will find very fewer men sporting sandals even in summers when it comes to casual and formal footwear, especially athletics. Women are not the only one who pays a lot of attention when it comes to footwear shopping. Men also take the time they need to decide on which ones to go for according to the current trends, their comfort and their personal style. 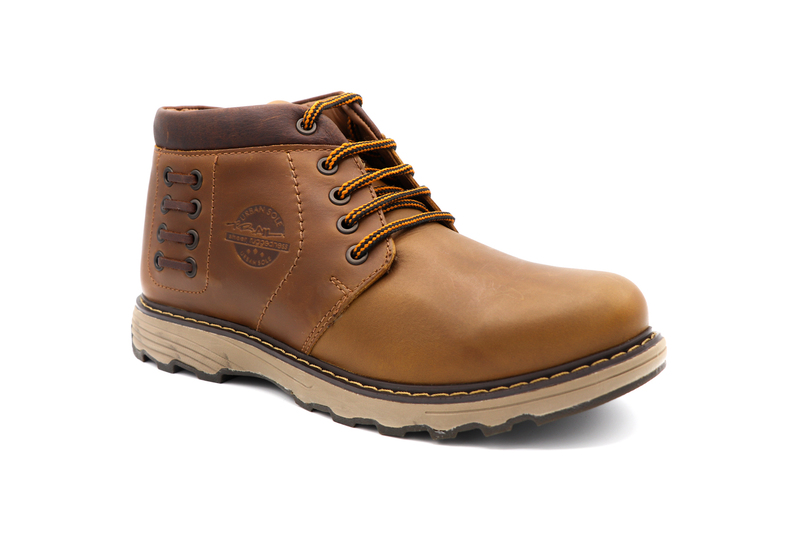 Best Winter Wear Boots, Sneakers, Fleets & Joggers For Men 2018 will give you the collections of three amazing brands for this kind of shoes. Servis is also a name that is known in most households of Pakistan as a family footwear shopping platform. Their readily available product line is complemented by their vast network of retail outlets spread over different cities of Pakistan. Most of us are easily familiar with this brand and that is because of its popularity and the fulfilment of its customer’s expectations. They keep on producing quality products that are comfortable, trendy and also affordable. Servis strives to deliver with innovation, creativity and quality each time and that is exactly what they have in the collection below. Hush Puppies is an international footwear brand that is highly well renowned not only in Pakistan but various other countries. This brand came into being almost six decades ago with the promise of delivering something new and surely they have fulfilled this promise over the past years. Their efforts can be seen in when people choose their products as their favourite pair of shoes. Their signature style is the kind of shoes that are trendy and fashionable yet comfortable and easy to relax in and that cannot be said for every brand out there. Hush Puppies surely is a brand whose shoes reflect what their icon symbolizes and that is ‘individualistic, easygoing and fun’. The line below can be held proof of that. They are not only doing best in Shirts and bottoms department but they have already launched a wide range of Footwear as well. Yes, we are talking about Leisure Club. This one is from those brands who are taking pride in being the leading brand of 2018. 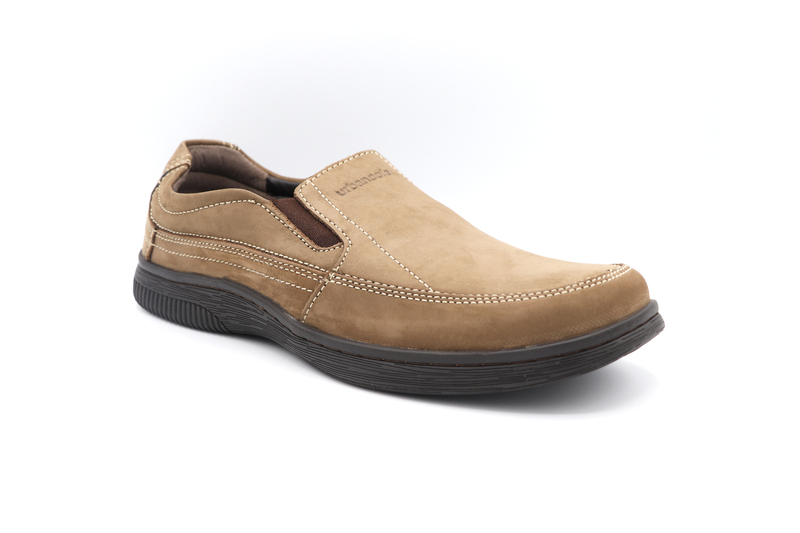 Men are not only preferring their shirts, jackets, jeans and sweater but shoes are also an optimal choice for them. All shoes are made from 100% pure leather. 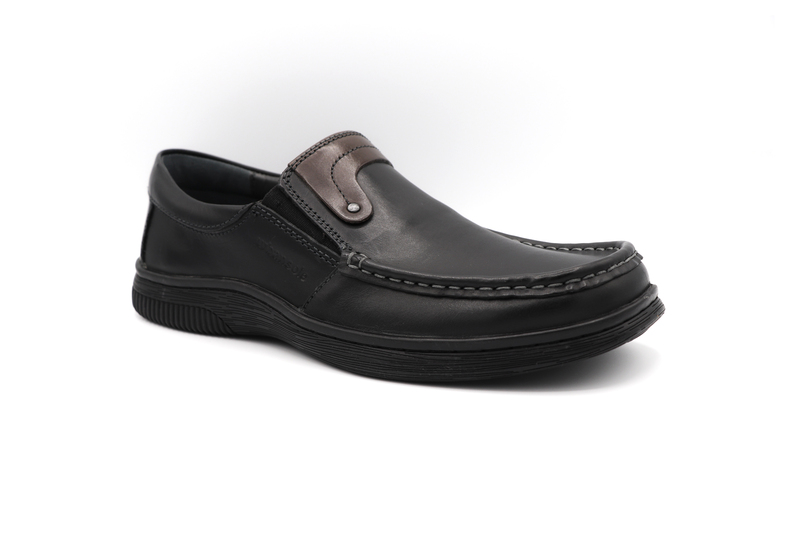 They are doing best in all kind of shoes whether you want to wear casually or formally. 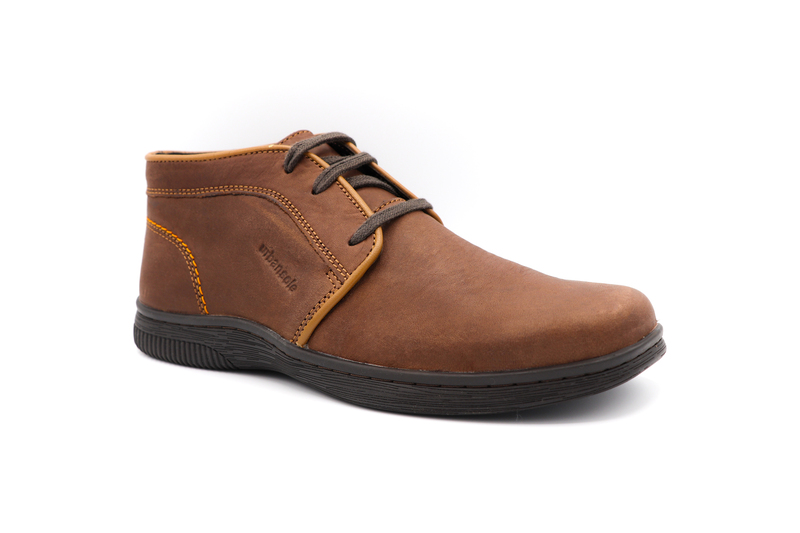 Don’t Waste time on other options and get the best one for upcoming winters to style up yourself with amazing men outfits Let me tell you one thing, Leisure Club footwears have best designs that you won’t find anywhere. UrbanSole has been ruling in the market for two decades. 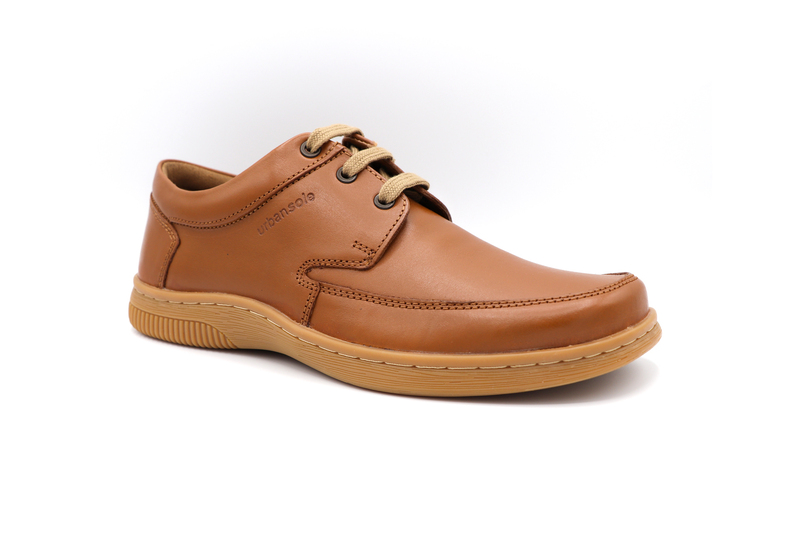 They are known for high-quality shoes which are made of pure leather. Stunning designs are giving comfort to your foot. Urbansole is the first choice of every man because everyone knows about quality and design. If you have tried out then no worries, like every year UrbanSole has launched latest designs for Men. They have a wide range of variety sporty, casual, slippers & Sandals. Stunning designs and a wide range of colours will spellbind all men this year. Check out latest UrbanSole Collection at website http://www.urbansole.com.pk or check the nearest outlet.